Typically they include an engine core, which has a compressor, a combustor and a turbine. The compressor pressurizes air to the combustor. In the combustor, fuel is mixed with the high pressure air and is ignited. Hot gas is created as a product of the reaction and is directed into the turbine where energy is extracted to drive the compressor and the fan. Dirt and grime accumulates from atmospheric air and fuel burned during operation. As dirt and grime build up in turbofan engines, the performance of those engines may be reduced due to aerodynamic and frictional losses. The compressor plays a key role in the optimum performance of a jet engine. Any impairment of efficiency has a significant impact on operating costs and maintenance intervals. Depending on the operating environment, dust, salts and exhaust gas deposits are major causes of reduced performance, resulting in higher fuel consumption and increased turbine wear. 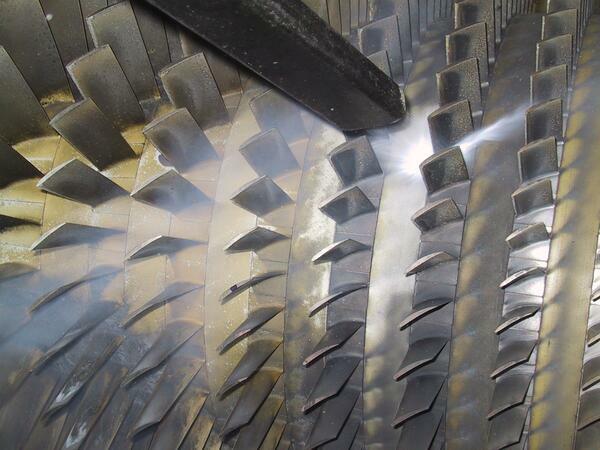 Proper cleaning of the compressor significantly reduces operating costs and ensures peak performance of the jet engine. 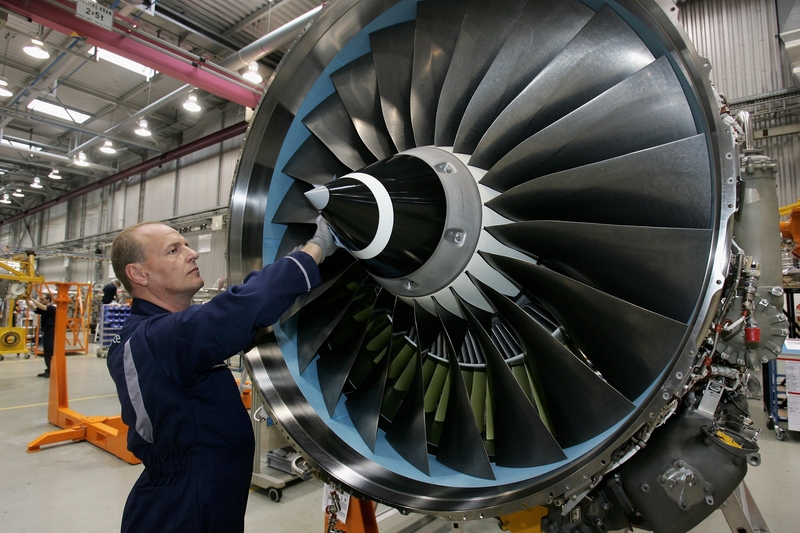 Rolls Royce, a manufacturer of gas turbine engines, was using a manual cleaning process to remove the buildup from titanium compressor blades. Rolls Royce tested dry ice blasting and found that the effect of the process on the material microstructure was minimal. After the successful tests, dry ice cleaning was approved to be used in the cleaning of the compressor blades. An approval letter for the use of dry ice blasting was granted by Rolls Royce for the cleaning of aircraft turbine titanium compressor drum assemblies. Dry ice blasting uses non-abrasive media in the form of recycled CO2 pellets that will not damage surfaces or equipment. 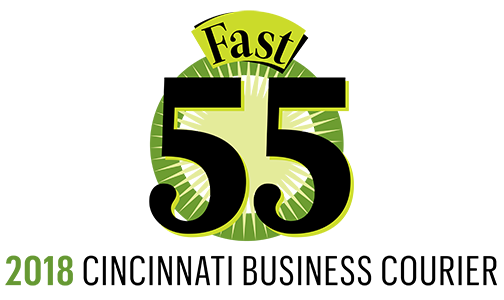 The combination of dry ice cleaning’s kinetic energy and thermal effects break the connection between the dirt and surface, lifting away contaminants. Rolls Royce was happy with the results of the dry ice blasting process and decided to integrate the process in their maintenance of the turbine engines. The company also utilizes it to clean the compressor rotor between the blades, the compressor guide vanes, stators and casings. Rolls Royce installed an automated system (robotic manipulator) using a dry ice blaster and a sound proof enclosure to avoid noise disturbance during the cleaning process. 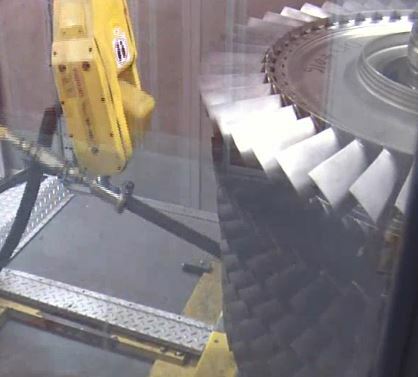 By using the automated cleaning process, cost savings on compressor rotor blade cleaning improved by 90% and the module/component turn time improved 84%. Dry ice is non-abrasive and did not damage the surfaces of the the rotor blades. Rolls Royce eliminated the use of chemicals in the cleaning process and decreased employee exposure to harmful chemicals. 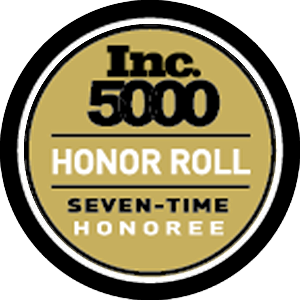 Dry ice cleaning also made the cleaning process safer for their employees. They can stand at a safe distance and clean the blades without directly coming into contact with them. 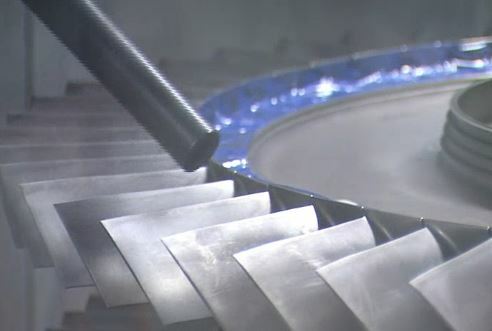 When cleaning the compressor blades of a turbine engine, Rolls Royce utilized manual cleaning, which was time consuming, labor intensive and had the potential to damage the blades. The company began to use dry ice blasting and integrated the process into the maintenance of their turbine engines.